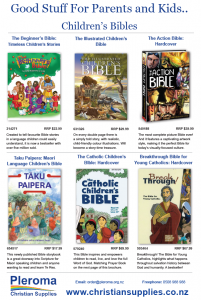 After a year of trialling how to encourage active faith in parents of young children in Te Awakairangi Parish, Lower Hutt, the Family and Young Church Vicariate now invites Catholic primary schools throughout the Archdiocese to get in touch if they would like to begin shaping something similar in their own local community. The initiative seeks to better equip parents with living out their Catholic faith life at home. Based on the premise that parents are the key educators when passing on faith to children, the programme aims to build parents’ confidence to pray with their children, to discuss Catholic beliefs and generally to make more explicit the Catholic Christian life of the home. daytime and evening opportunities to nurture parental understanding of what we believe as Catholics and what children are learning about at school. The experience at Te Awakairangi has shown that parents are open to guidance at this stage of their family’s journey; a phase characterised by the new-entrant child’s desire to learn and share the experience with his or her parents. Parents can ‘talk faith’ without fear because their child isn’t looking for anything more than a willingness to consider basic faith ideas and to join in prayer together –simply talking with God as they do at school. 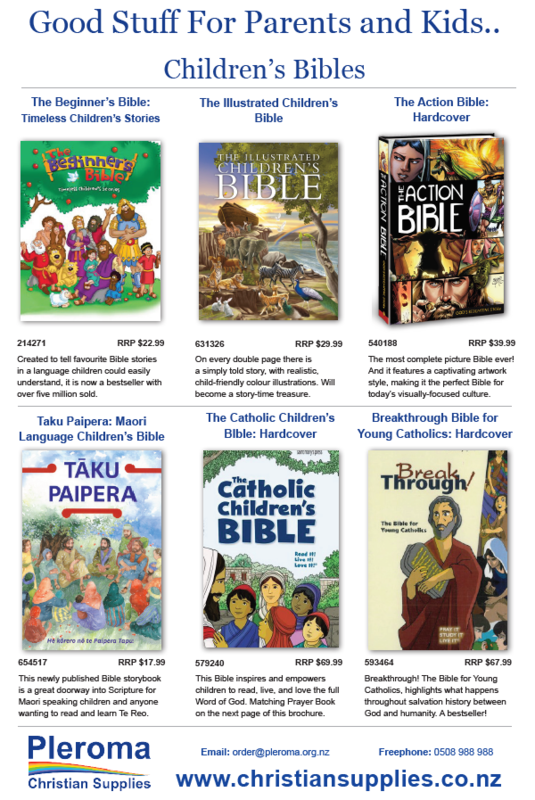 The programme’s range of contemporary books and bibles are available as support for parents to consider for their children. Most of all, the aim is to instil confidence in parents to own and begin exploring their Catholic faith in their home with their children. The parental faith-formation initiative is one of a range of opportunities we plan to develop, to assist Catholics actively grow in faith understanding and practice. 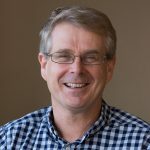 Combined with marriage preparation and support, preparation for the Sacraments of Initiation, young Church ministries and adult education, our work supports contemporary Catholic Christian faith to be something to embrace and live as an authentic way of life rather than a ‘residual cultural inheritance’. 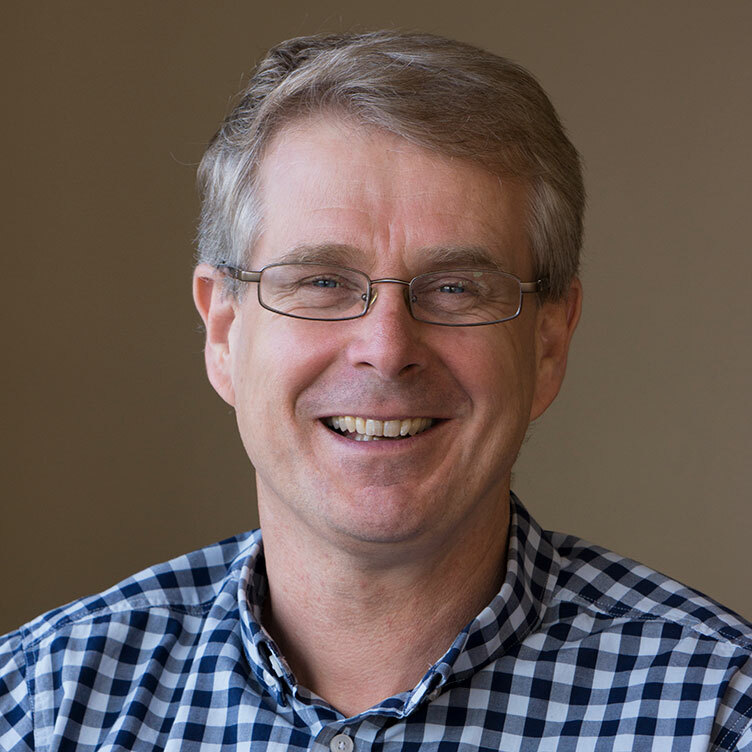 Chris Duthie-Jung, is Leader Family and Young Church Vicariate, Archdiocese of Wellington.